Gold program is a free binary options trading system. The developers of this software claim that they have the means to make you financially independent. Today I’ll be providing a very quick review because there is little here that makes me believe that this is a worthwhile investment opportunity. The gold program front page consists of a video and an email subscription form so that they can gather your email and bug you. Something I often do on websites like these is check how many views their video has actually had so I can get an understanding of how popular the software is. Popularity isn’t always a worthwhile metric but when developers are telling you that their system can make you millions of dollars you would imagine a couple of people would have watched their video at the very least. Sadly, for the developers of the gold program their YouTube video only has 11 views despite being released in early December. This points out a major flaw and not just in marketing because if one person made a lot of money from this software they would immediately start to tell friends and family to get involved as well. Word spreads fast when a software is doing a good job. Today I will not be recommending the gold program because to me it looks like an unfinished product. Nobody seems to be interested in this and so why would I? If you have something you would like to add to this review please leave your comments below. 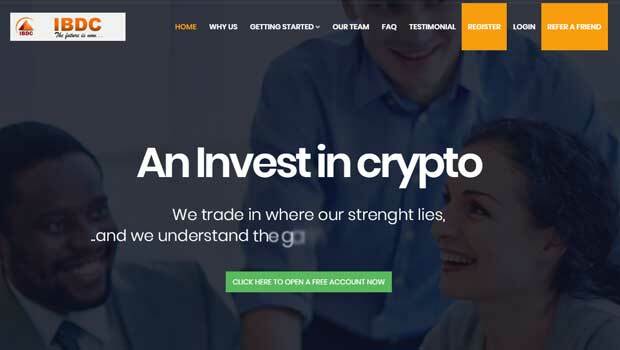 I always appreciate reading the reviews of the binary today community because they help validate the articles that I’m writing and help me become a better binary options trader. 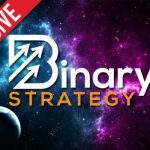 If this is your first time on binary today I hope that you take a look at some of my guides and strategies to help you find more success in the binary options market. Again, thanks for reading this and I hope that you have a wonderful day.